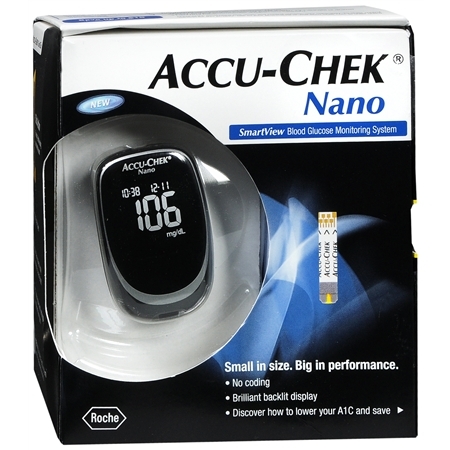 This is the summary of consumer reviews for One Touch Ultra 2 Blood Glucose Monitoring System. The BoolPool rating for this product is Good, with 3.50 stars, and the price range is $19.99-$69.99. 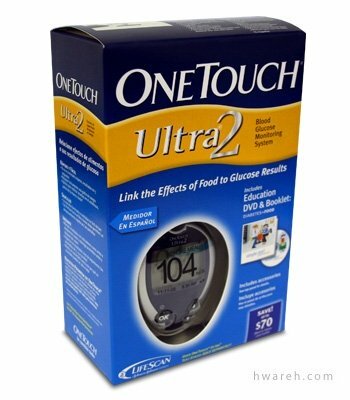 One Touch Ultra 2 Blood Glucose Monitoring System is easy to use glucometer which helps you stay on track with your blood glucose level. It has a very easy to read large screen with back light. You can get 7, 14, and 30-day averages to see your trends and a large memory and download port helps you download the results to computer. 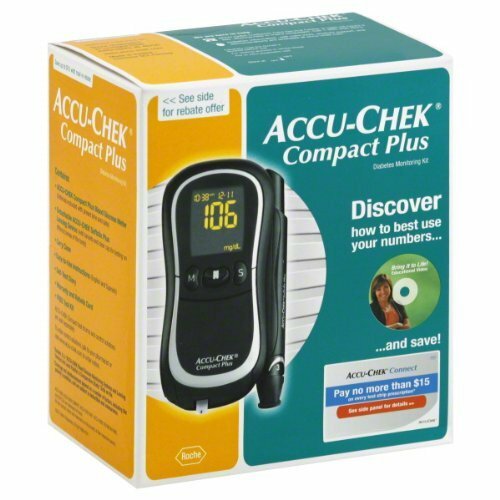 With results in just five seconds, this blood glucose meter works fast, so you can test with this glucometer anytime and anywhere. Included, is a 20-minute DVD and booklet that shows how to make simple adjustments, so you can still enjoy the foods you love. 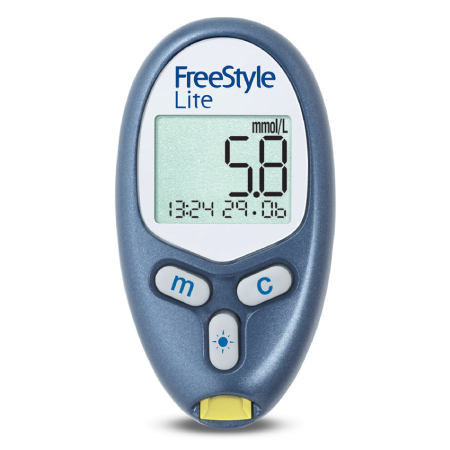 It also has features such as before-and-after meal averages which make it easy to manage diabetes around meals. Users find the supplies like strips and lancets expensive. Also the glucometer gives inconsistent readings many times. 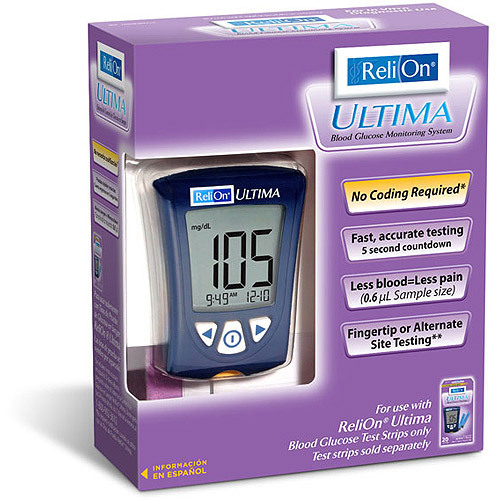 Overall, One Touch Ultra 2 Blood Glucose Monitoring System is a good and easy to use glucometer for self-testing in the comfort of your home. I'd recommend this product to be purchased at AMAZON.COM for a much lower price. The lancet was missing but I still think it's a very good buy for the price. I think the price was fair, so I don't complain. Great Monitor for a great price. Good price but the supplies are a little high! only an incredible price, but it'd accommodate my existing strips without any problem whatsoever. Got this product on time. So I requested AMAZON for appropriate action - given options to me either return for a full refund or get 20% discount from the net price. I like the ability to check my averages based on all results, before meal results, or after meal results. 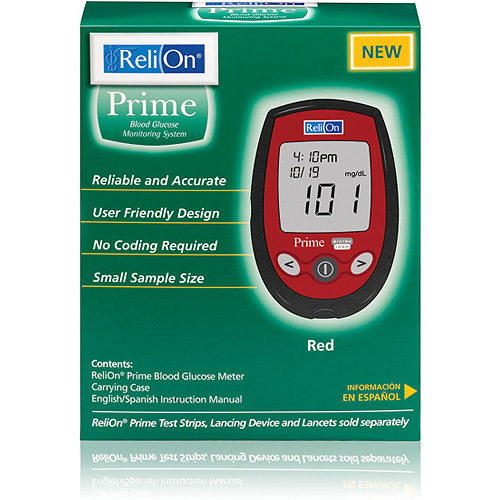 This glucose monitoring system is easy to use and the results are accurate (I've 2 of these) and occasionally compare the results. It's very helpful when tracking results. Very easy to use and with the software results can be downloaded to your PC. So easy to use and doesn't require much blood. It seems to be just the right combination of helpful features that help keep tighter control. The backlight feature is very handy and the ability to tag readings with before/after meal, too much/too little food, exercise, etc. is very handy. 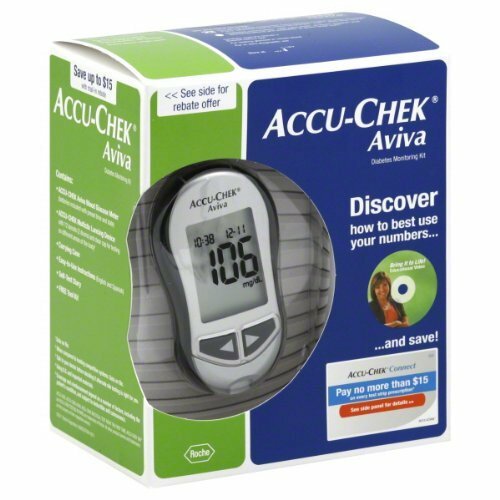 Compared to the Accu-Chek Aviva, it requires a bit more blood and the lance that comes with it isn't very sophisticated, but those aren't deal-breakers. It's a good product, it work very well. This works good for what it dose. 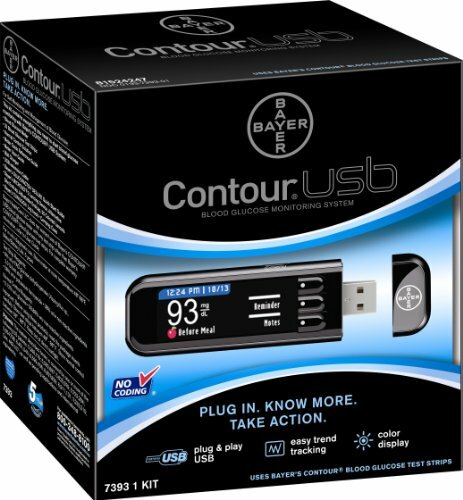 I like One Touch products, they work well and interface with my computer to help keep record tracking for my diabetes. My mom use it once in a while and it works fine.So for so good. works, but the pericing device is stuck on #7. I've had it for 3 months now and it works great every time. I changed insurance and had to go to the OneTouch Ultra 2, the lancet doesn't work at all. I still use my Freestyle lite lancet-it works fine, but i've to buy my own lancets for it. Says it works great and is compact enough for her to carry with her everywhere. The lance won't work on your arm unless you put it at its deepest setting and wiggle it. I ordered the advertised One Touch Ultra 2 meter, but received a One Touch Ultra Smart meter. I think meters reading 20% inaccurate should be replaced. I'd recommend buying this meter to replace your old one touch or as a backup to you current one Touch meter. I really like this meter. Meter keeps track of date, times and even statistics. The meter can hold 500 readings but you can't do much with them without a data cable and software, that cost as much or more than the meter. Also the meter uses 1 microliter of blood. I've been using the FreeStyle meter for several years, but wanted to try the UltraSmart meter. P.S. 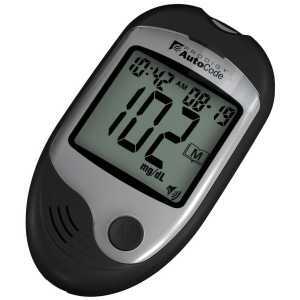 Your Doctor or Diabetes Educator usually has free sample meters, don't buy one unless you really need to!. I just opened a new container of test strips and they're testing 9-15 points difference and seem to give lower readings. although a vial which have 10 testing strips is included, you`ll probably need an extra vial of testing strips. Did 14 test solution tests with only 50% within range all others invalid. After learning how to use this meter properly, I still get some inaccurate readings and waste a strip (expensive strip ). the ascensia breeze 1 & 2 are great with the 10 test strip disc but i've wasted numerous test strips where i didnt have enough of a blood sample.. NOTE: The Bayer A1C test is probably the best overall test. Control Solution which is used to test the accuracy of the strips. The box includes the glucose monitor, lancing device, 10 sterile lancets, and 10 testing strips that all fit in a black, well made kit. it was 15-21 points difference on most consecutive tests I ran with it to test consistency.